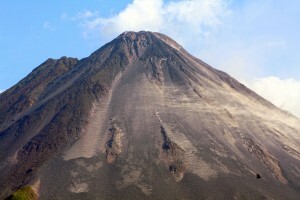 No trip to La Fortuna would ever be complete without a visit to this amazing colossus. There are several ways to discover this amazing wonder; guided hikes, hikes on your own, by ATV or even by horseback. The National Park and Arenal 1968 are located a short 20 minute drive from our hotel, and many tours offer complete service including pick up right at the hotel.